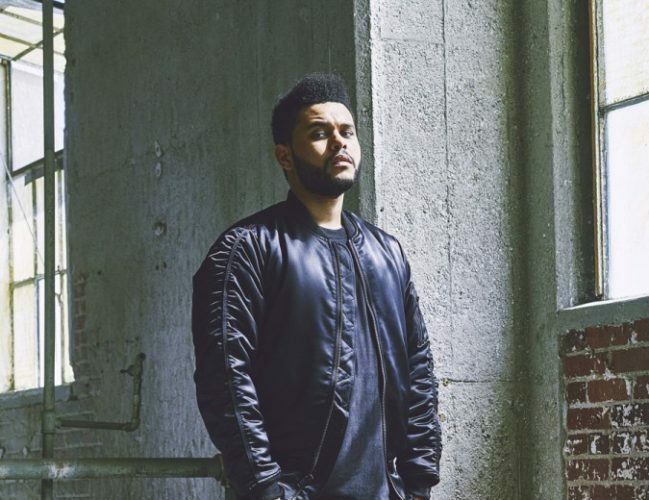 Entertainer ,The Weeknd is now the brand ambassador and Creative Collaborator for PUMA. with the fashion He has signed a new deal with PUMA. He will also be the face of PUMA’s latest Sportstyle campaign ‘Run The Streets’ which creates a campaign platform for street product that incorporates technology necessary for an urban lifestyle. He will also have his own designed collection of sneakers and apparel, a line Puma states is “a fusion of Puma’s sport-inspired designs and The Weeknd’s street-motivated aesthetics as seen in his label, XO.”The collection will be released in 2017.